"Cluster Research May Hold the Clue" - Deborah Abbott, Ph.D.
"Do Your Roots Need Untangling? If So, Try Stepping Out on a Limb! Cluster Genealogy May Hold the Clue"
"Our ancestors lived among many, therefore we can not research them as if they lived in isolation. Researching our family history through extended family members, neighbors and the community may answer questions and provide information about our own ancestors not found elsewhere". 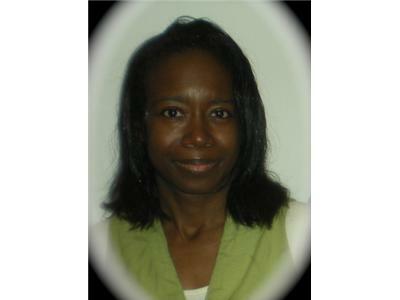 Deborah A. Abbott, Ph.D., is an adjunct faculty member at the Institute of Genealogy & Historical Research (IGHR) at Samford University in Birmingham, Alabama and currently serves as the Cleveland District Trustee on the Ohio Genealogical Society (OGS) Board. 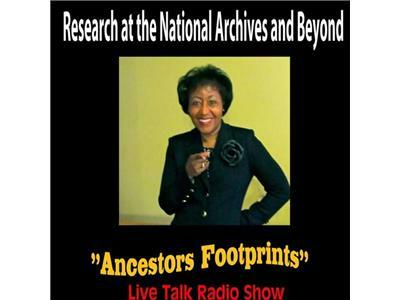 She is past-president of the African-American Genealogical Society, Cleveland, Ohio (AAGS) and a retired professor of Counseling from Cuyahoga Community College in Cleveland. 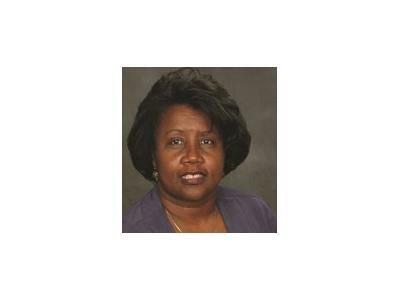 She holds both the Bachelor of Science and Masters of Education degrees from Tuskegee University (Alabama) and the Ph.D. degree from Kent State University (Ohio). In 2010 the City Council of Detroit, Michigan presented Dr. Abbott with a “Testimonial Resolution” honoring her outstanding commitment to African American genealogical research. Dr. Abbott's five-year genealogical research project about an African American family’s migration from Kentucky to Ohio entitled "From Slavery to Freedom to Antioch" was highlighted in the Cleveland Plain Dealer (Ohio) Newspaper under the title "Six-Volumes to Amplify a Family History" in 2008.